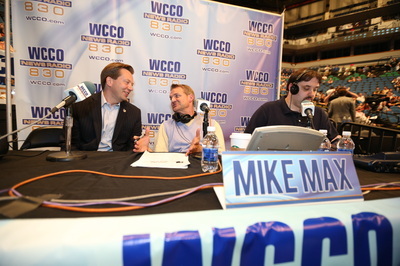 Behind the camera. In front of the camera. 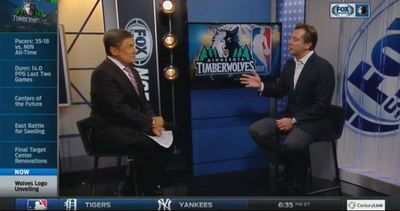 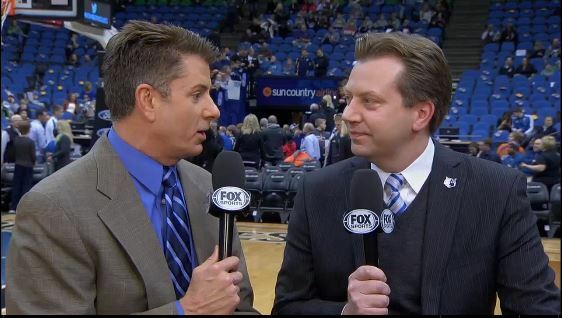 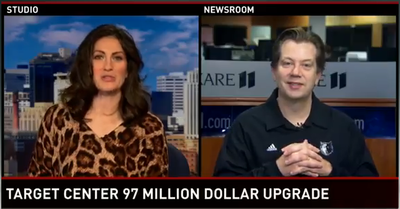 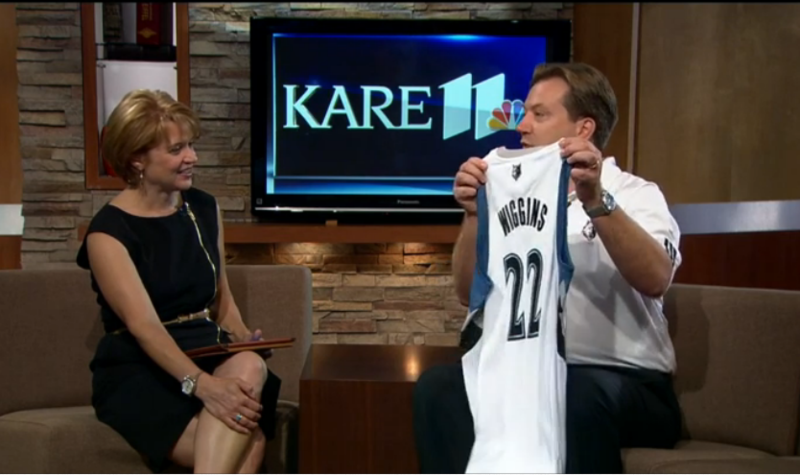 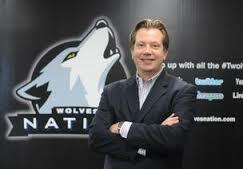 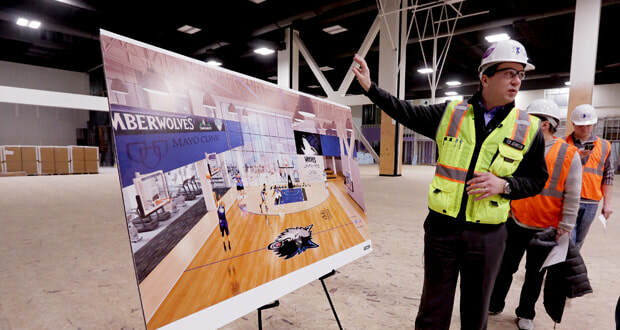 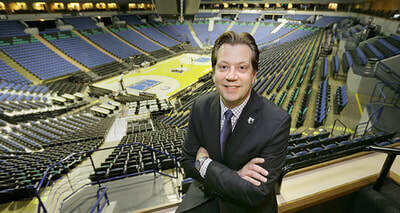 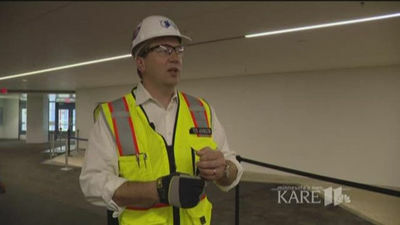 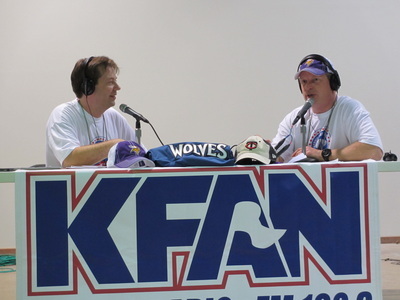 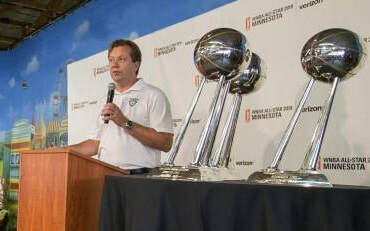 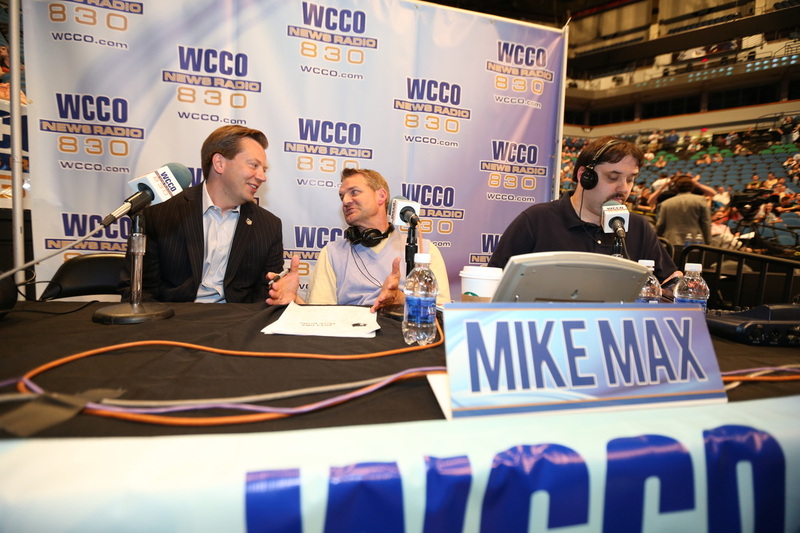 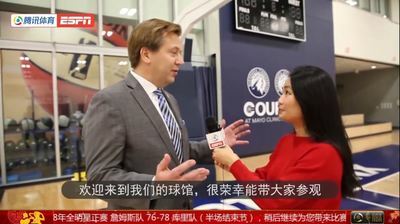 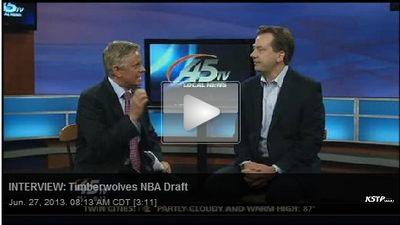 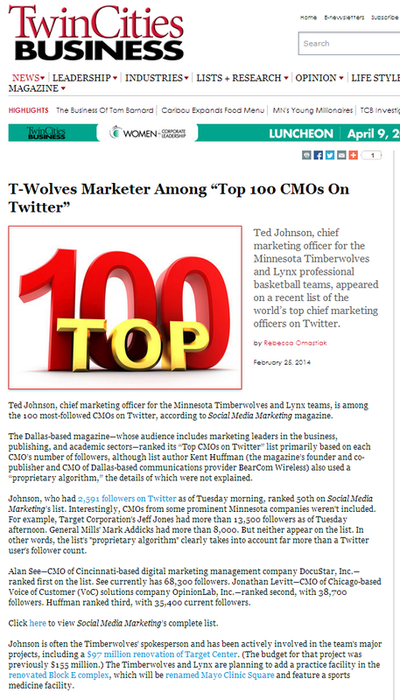 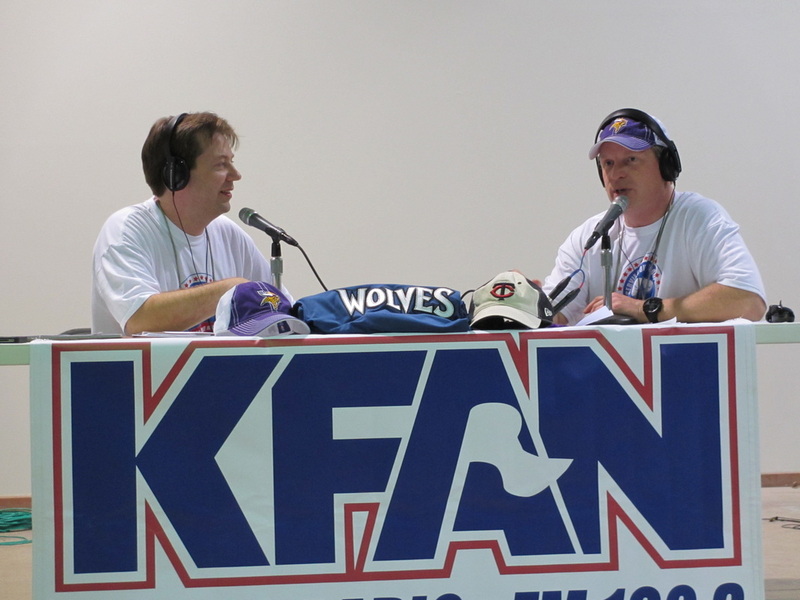 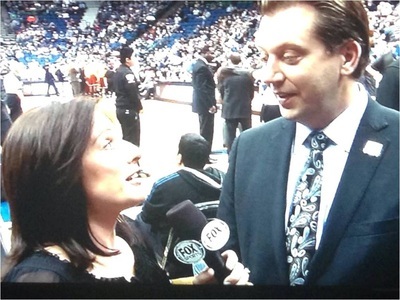 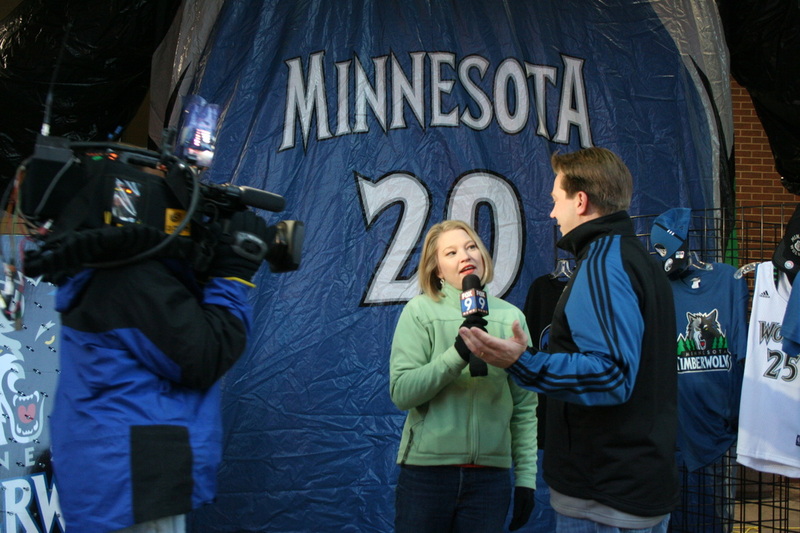 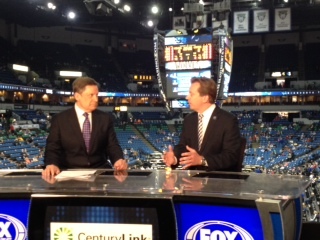 As one of the primary spokespeople for the Timberwolves and Lynx franchises, I often appear in the media. 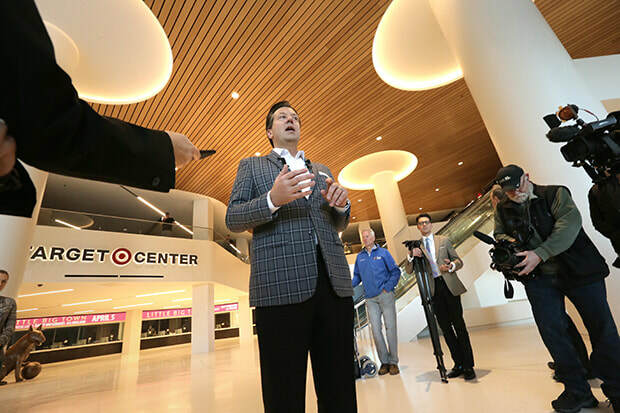 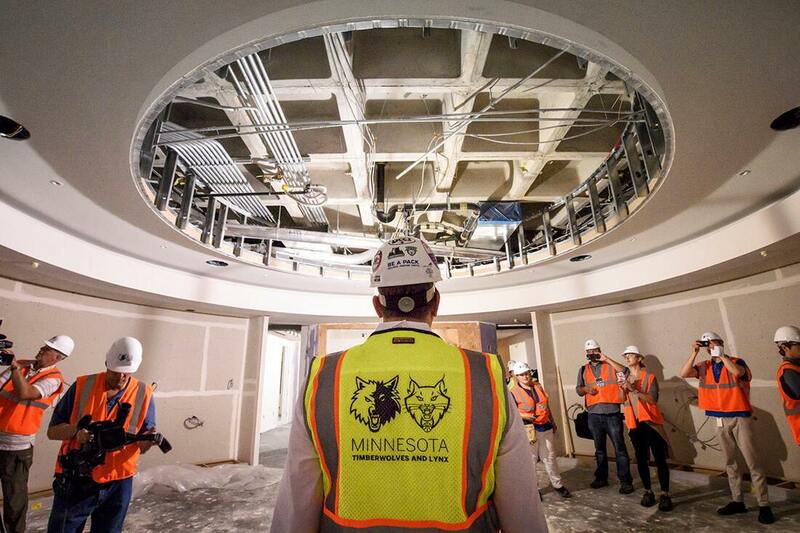 I am charged with managing our team's message especially as it pertains to business issues, marketing campaigns, team promotions, broadcast and talent issues, crisis situations and all matters related to the renovation of Target Center. 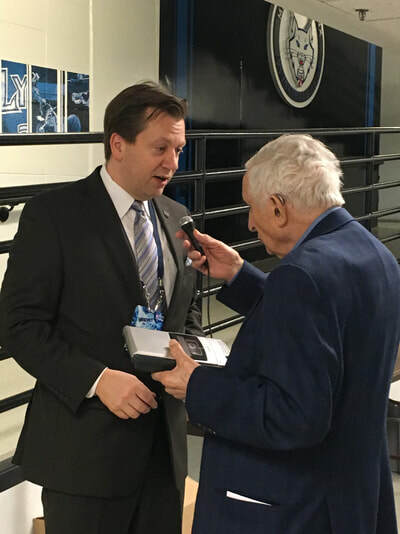 I am experienced both on camera and off in delivering key messages and managing through difficult questioning.